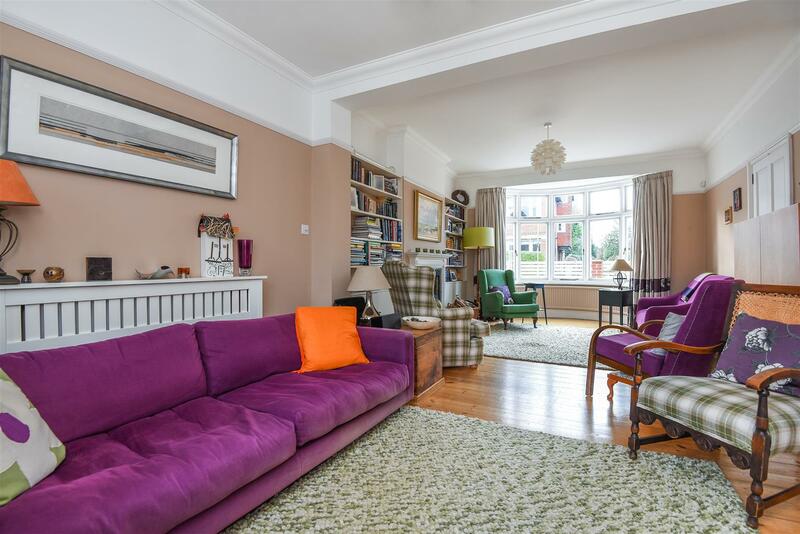 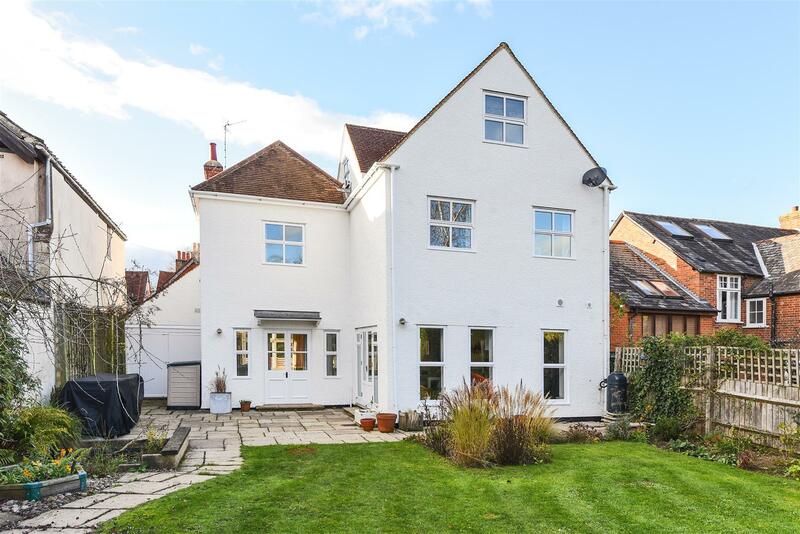 Substantial family house with superbly appointed interiors situated on a highly desirable Headington side road. 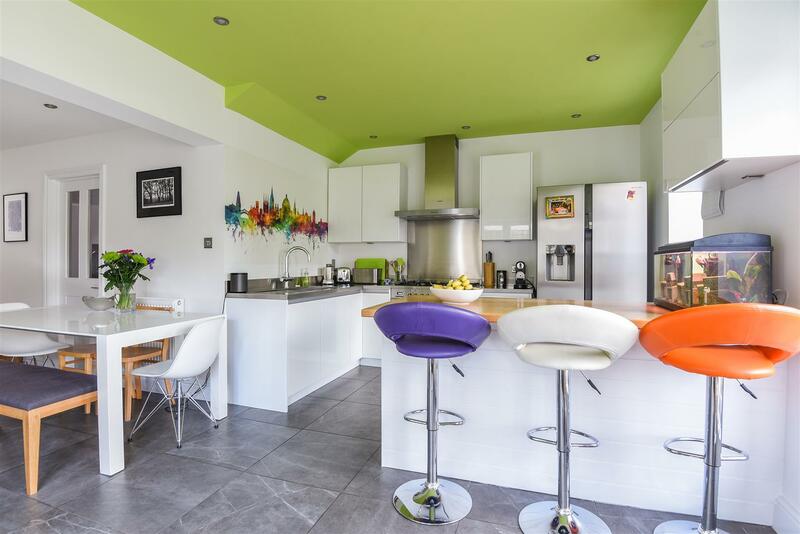 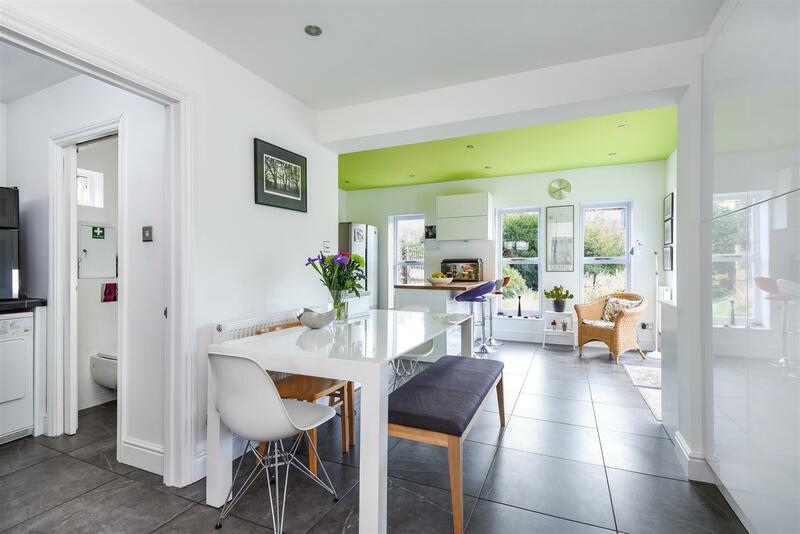 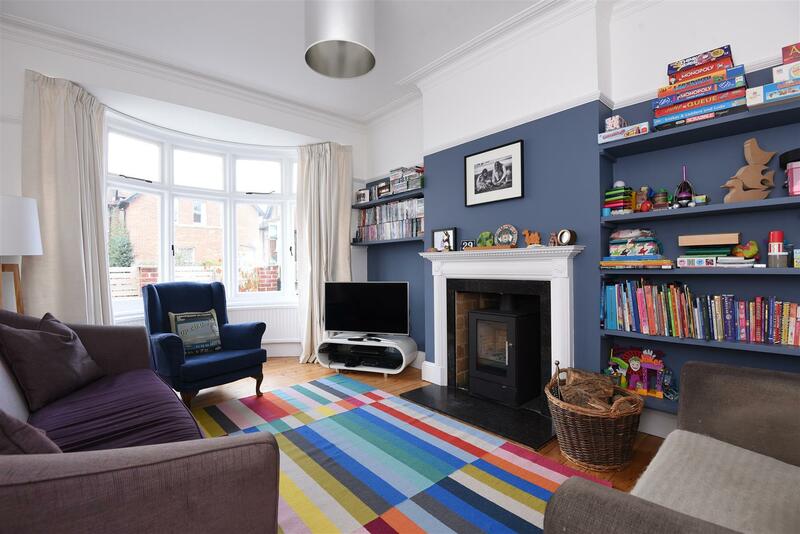 Well proportioned character accommodation arranged over three floors with dual aspect sitting room, family room with wood burning stove and a striking contemporary kitchen dining room overlooking mature gardens. 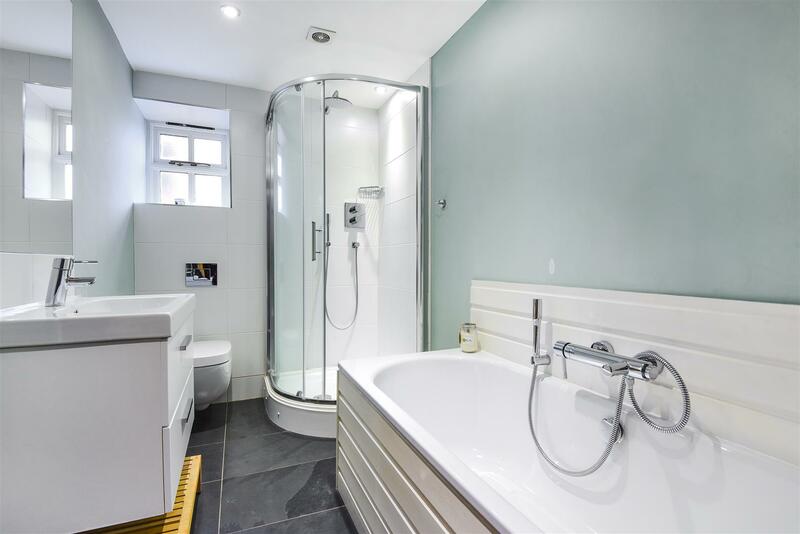 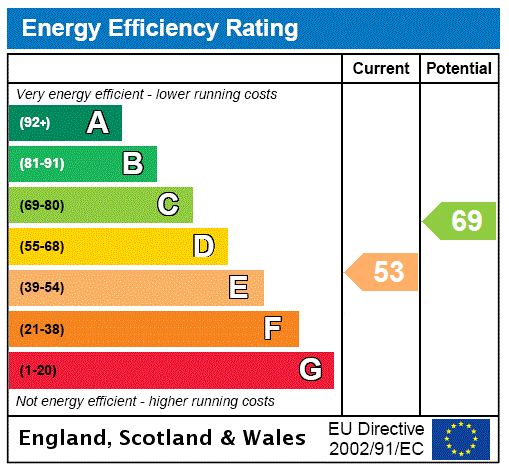 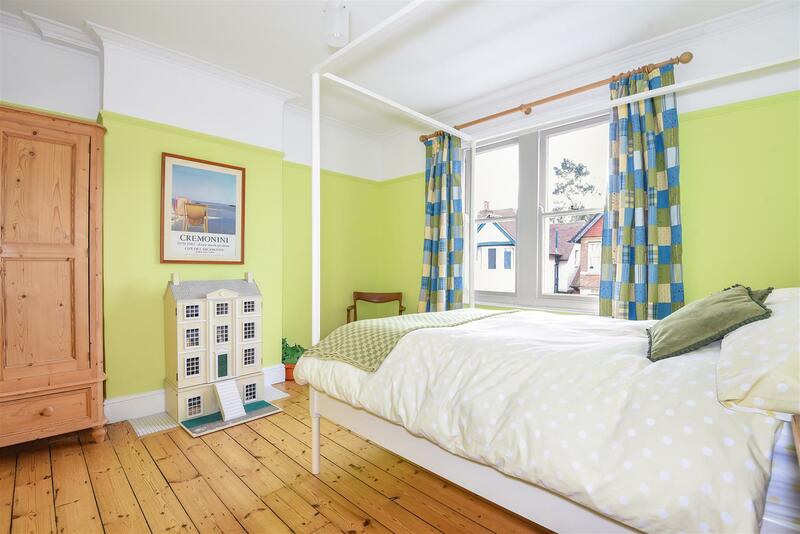 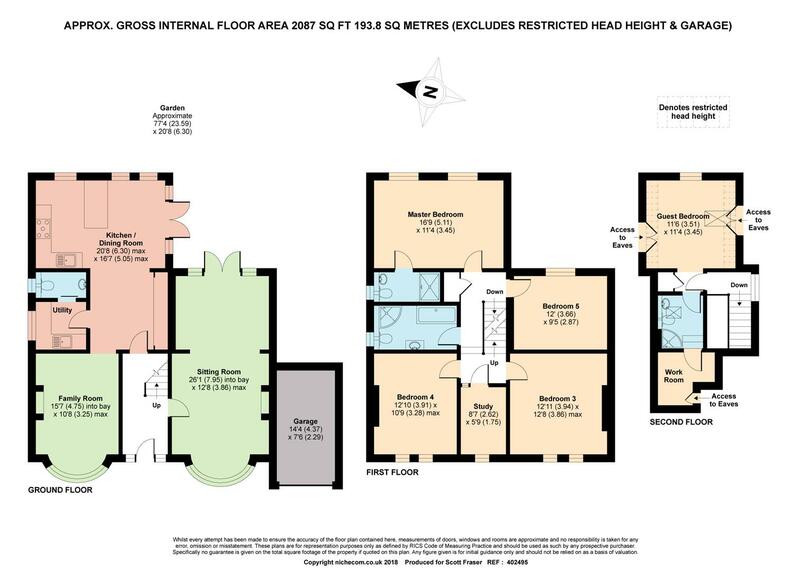 Five double bedrooms, further bedroom/study and three bath/shower rooms on the top two levels. 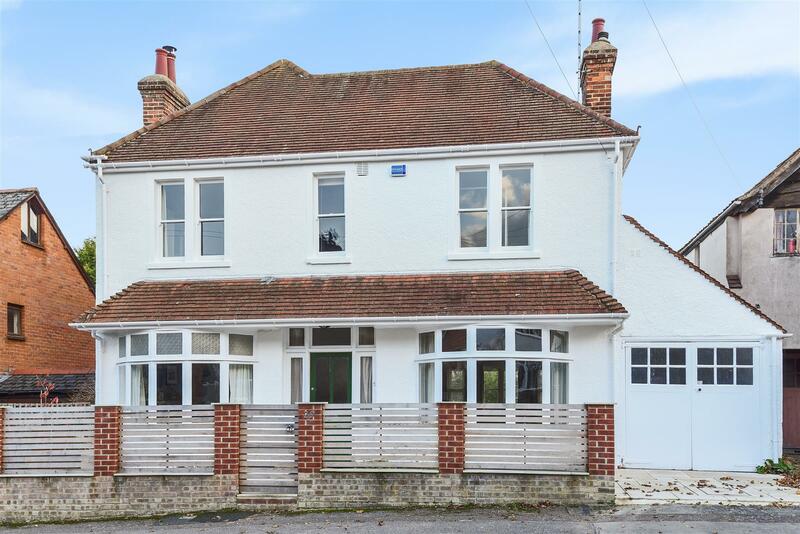 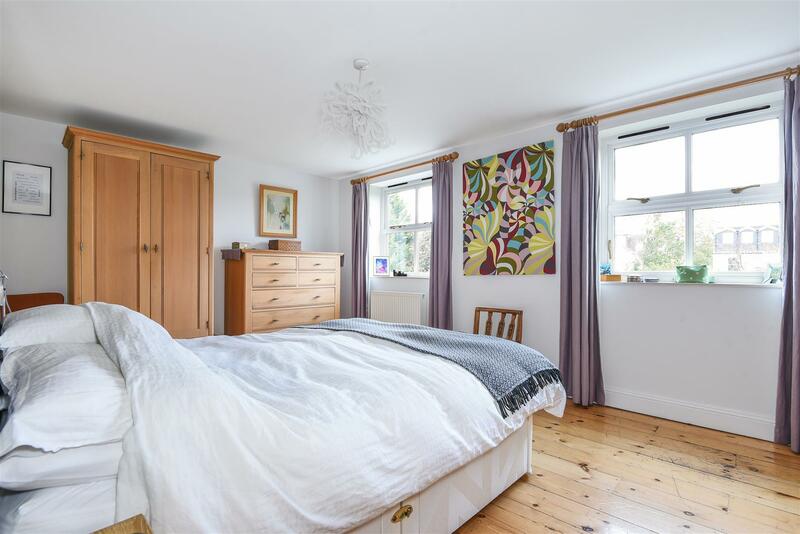 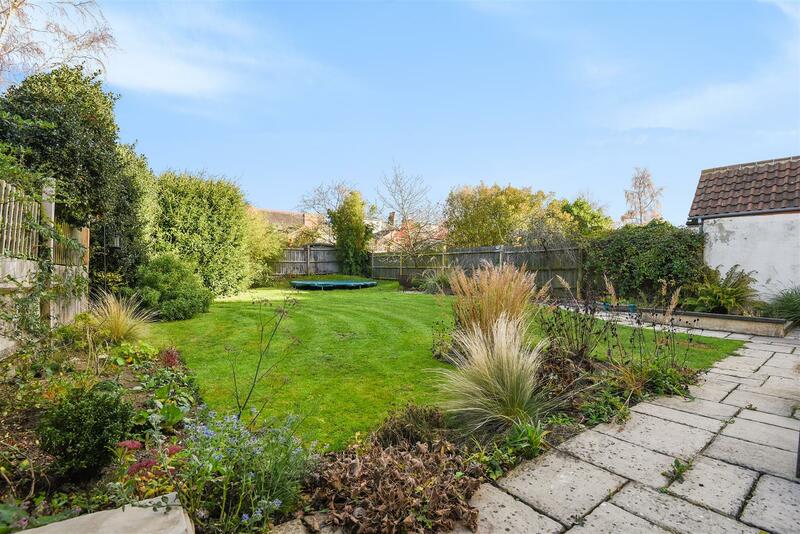 The property is exceptionally well placed 0.7 miles from Brookes University, the Churchill Hospital and the London/airport bus stops and 1.3 miles from the John Radcliffe Hospital or just 0.7 miles on foot.